Be Bold. Be Original. 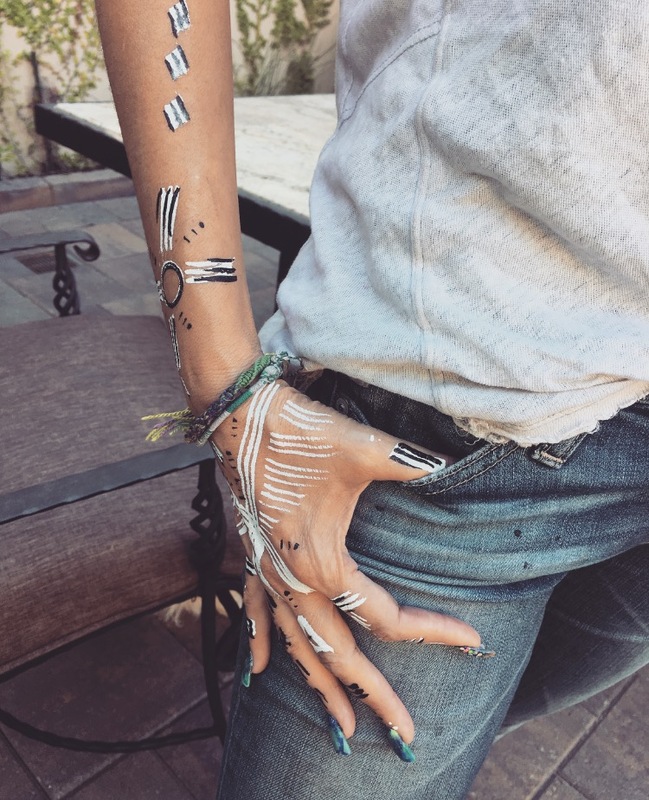 Be Body Art Chic. 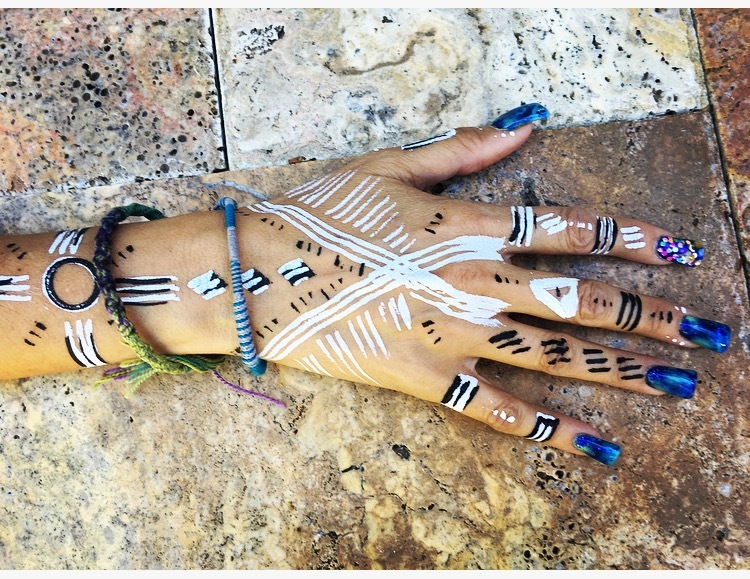 Express yourself with Vita Perfetta’s newest and hottest trend in Body Art Design with Glyphs! Glyphs are ancient symbols with meaning. Each symbol has a different meaning than the next. Find out which one connects, inspires and drives you. What better way to self- express yourself? 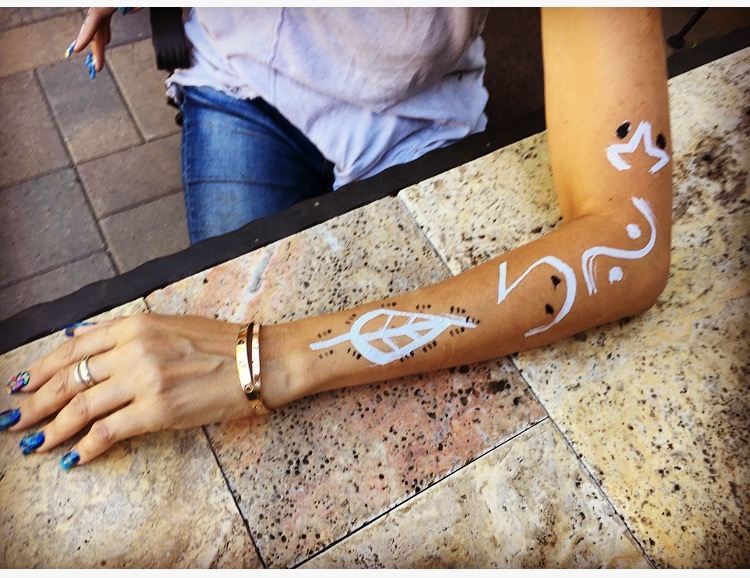 Our artists use special pens filled with washable, non- toxic paint to illustrate the Glyph of your choice anywhere on your body. 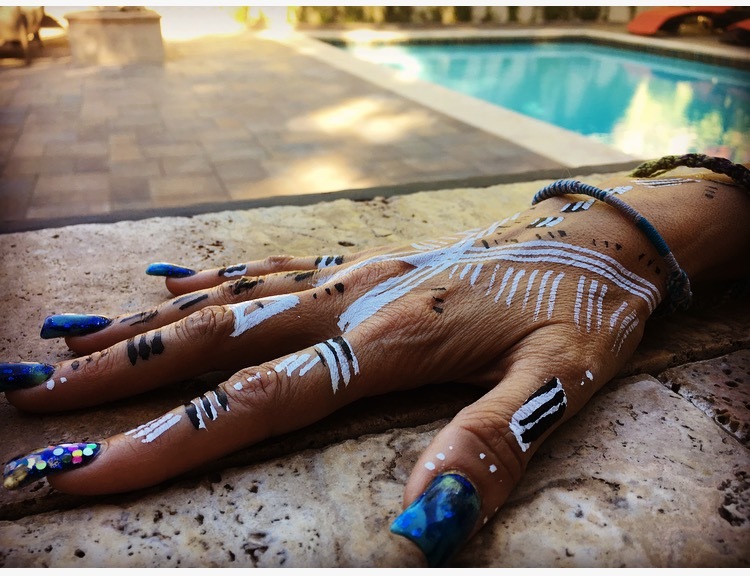 Think “Henna” but without the 7-day commitment. 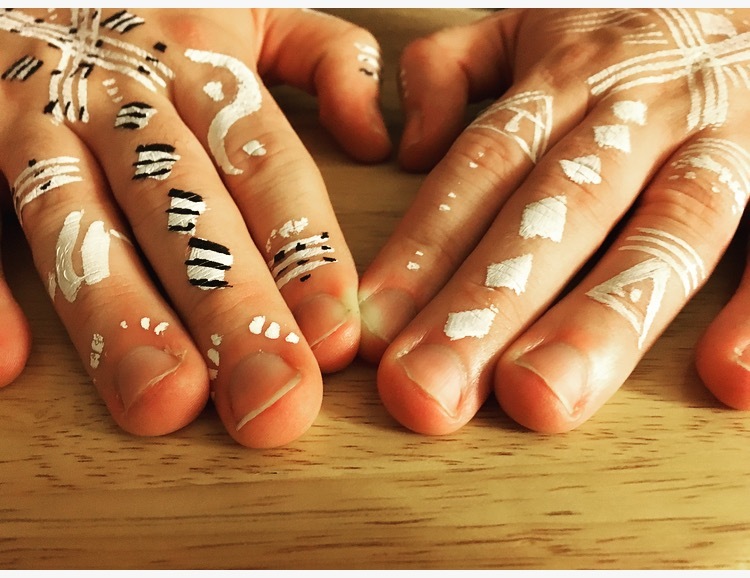 These Glyphs can be worn for up to 2 days or just for the night! Be part of the culture. Be part of the experience. Be Vita Perfetta Glyphs.